Parents who are registering new students to Leander ISD are encouraged to use our new online student registration available on the txConnect website. This will allow parents to complete the enrollment form at home and print it along with the remaining forms necessary for student registration. Once you have completed the online process and printed out the required forms, please come to Cypress Elementary on April 19th and bring the items listed below. We will make copies here for your child's file. 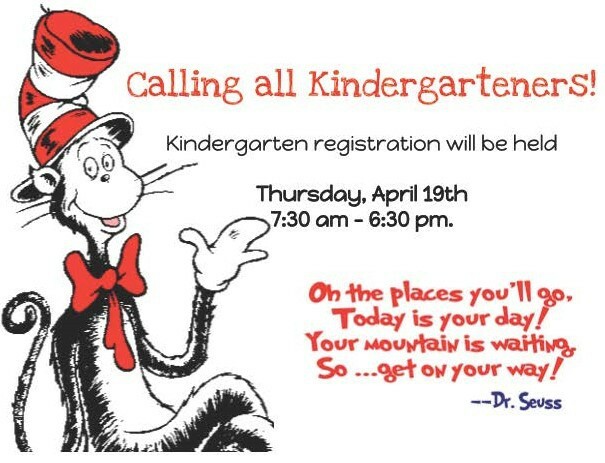 take a few minutes to complete this Kindergarten Parent Input form. By completing this form you will provide us with information that will help support our decision regarding the best class placement for your child. It is important that we consider your child's specific needs along with their learning styles, in order to make the best placement decisions. We appreciate you sharing any outside information with us that would be important to consider in the decision making process. 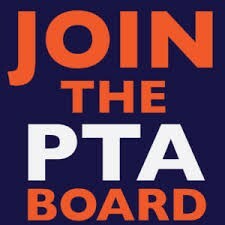 We are announcing LAST CALL for anyone that may be interested in being on the Executive Board for PTA next year. We will have our final nominees posted by the end of this Thursday, 4/19. We have had interest in many of the positions, but there are still some spots available! 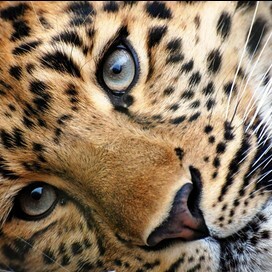 Please let us know as soon as possible if you have an interest: nicolemeadows@ymail.com. We look forward to hearing from you or having you nominate a friend! The closing date to take the Parent BrightBytes Survey has been extend to end of day April 20th. This will help us determine the impact of technology in Leander ISD. Your involvement will help us to improve learning outcomes and focus on providing meaningful experiences that drive student achievement. This survey should only take five minutes to complete. All responses are strictly confidential. No one at Leander ISD will know if you participate or be able to connect you to your answers. Please use the button below (Parent Technology Survey) to find the survey. If you have multiple students in the district at different campuses, you may either take the survey once for your oldest student’s campus, or you may submit a separate survey for each of your student’s campuses. Each survey is campus specific. The Watch D.O.G.S. 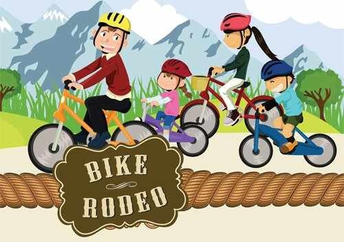 Bike Rodeo is an opportunity for our child to practice and improve their bike skills, learn more about bike and stranger danger safety and have their bike & helmet inspected. When: Sunday, April 22nd from1:00PM to 4:00PM. 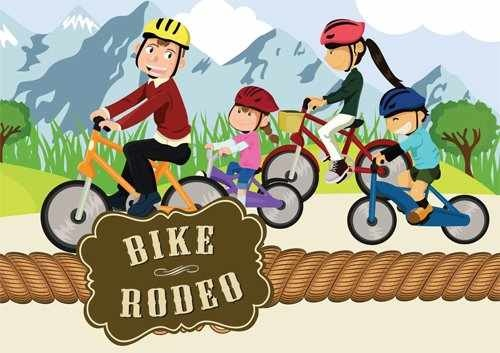 Please RSVP today for planning purposes at https://lisdwatchdogsbikerodeo.eventbrite.com. Walk-ins are welcome. On April 27th, we will be holding our 4th Nine Weeks Learning Celebrations to recognize the children for all of their recent accomplishments! Don't forget to pre-register for this event so that way you can skip the lines at the front door.